THE Rebels outlaw motorcycle gang are considering holding their national meeting in Canberra or Victoria this weekend after being pushed out of Coffs Harbour. Club members from across the country hit the road yesterday and earlier this week. It is believed Queensland club members are travelling in small groups across New South Wales. Originally, the club had planned to hold its national "run" meeting in Coffs Harbour, but local police and hotel owners refused to have them stay. 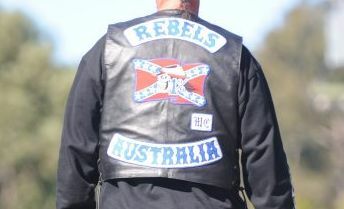 Brisbane Rebels chapter president Mick Kosenko said police were not letting Queenslanders over the NSW border. He said club members had been told by police that if they crossed the border, they would be charged under New South Wales consorting laws. But Mr Kosenko said it seemed club members were being allowed through from Victoria, but not from the north. He said the club was now not sure where it would hold its meeting, but that it could be in Canberra or Victoria. NSW Police released a statement saying they were aware "a number of Rebels members are heading to Canberra this weekend". The statement said the state's police were working with officers from Australian Capital Territory Policing and that officers had also been in regular contact with the Rebels. 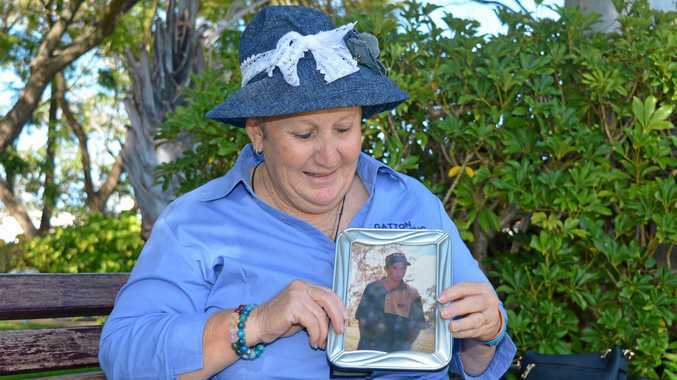 "This correspondence serves to remind the Rebels of the laws that govern NSW and the fact that no illegal behaviour will be tolerated - either on or off the road," the statement reads. "It doesn't matter if you are a resident of NSW or a tourist, if you break the law, you can expect to be swiftly arrested and charged."